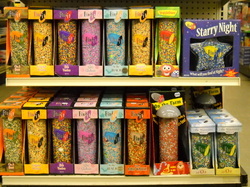 Each find it game contains dozens of tiny items hidden among the brightly colored plastic pellets. Hardest of all is the penny hidden in every game. Finding the date on the penny is the ultimate challenge. 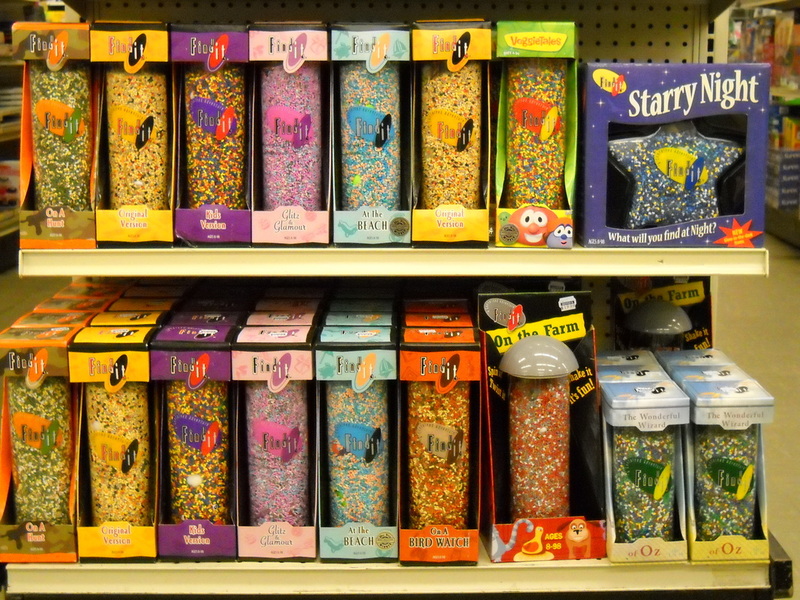 Addictive fun for all ages. Fully contained & great for travel.